Oboe, Violin, Viola, and Piano. 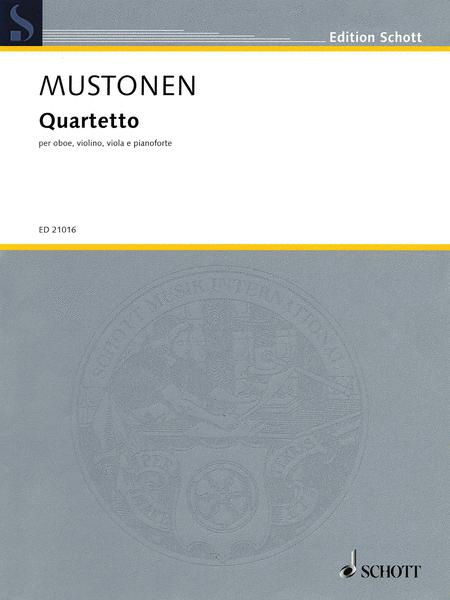 Composed by Olli Mustonen. Sheet music. String. Classical. Softcover. 40 pages. Schott Music #ED21016. Published by Schott Music (HL.49018777). Cast in two movements: 1. Quasi una passacaglia, 2. “Es muss sein.” 16 minutes.